This cmdlet is used to attach an existing Content Database to a SharePoint Farm. # The below command will dismount the new database which was created along with the site. # This is the cmdlet which will attach the existing Content DB to the site. 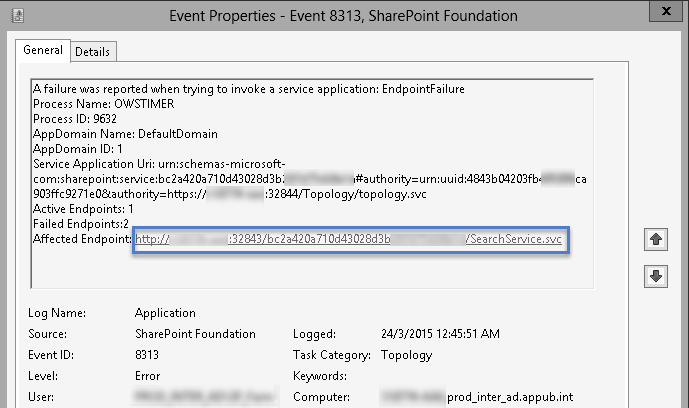 As the name says it all, this cmdlet is used to remove a ContentDatabase from a SharePoint Farm. Before removing, the database should be detached/dismounted first. This cmdlet helps to test a existing Content Database, be it attached with some SP Site or even if it is not attached with any SharePoint site. 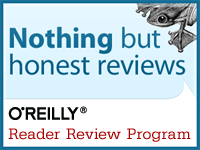 The testing is to verify all the customization that is being referenced within the database. This command will block the database when run so it is advised to use it when the usage of the db is too low. The best thing about this cmdlet is we can use this to test before migrating the database to a higher version of SharePoint. 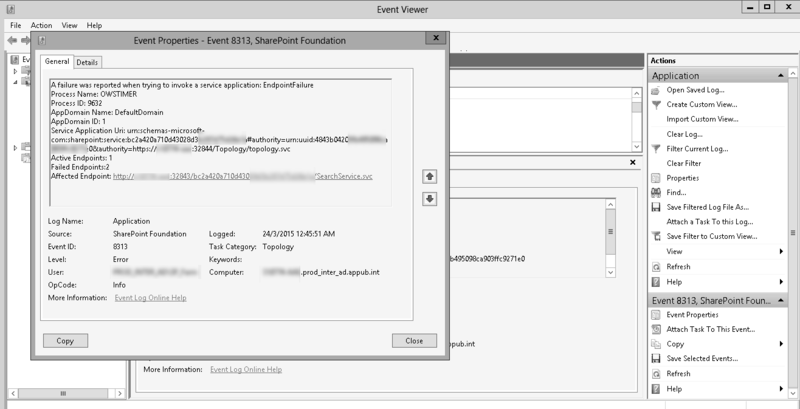 This entry was posted in My Own Posts, Powershell with SharePoint 2010, SharePoint 2010 and tagged Dismount-SPContentDatabase, Mount-SPContentDatabase, Remove-SPContentDatabase, SPContentDatabase, Test-SPContentDatabase. Bookmark the permalink.